The famous PewDiePie-T-series battle is finally ending as the Indian production house has gained a significant lead in terms of the subscribers. 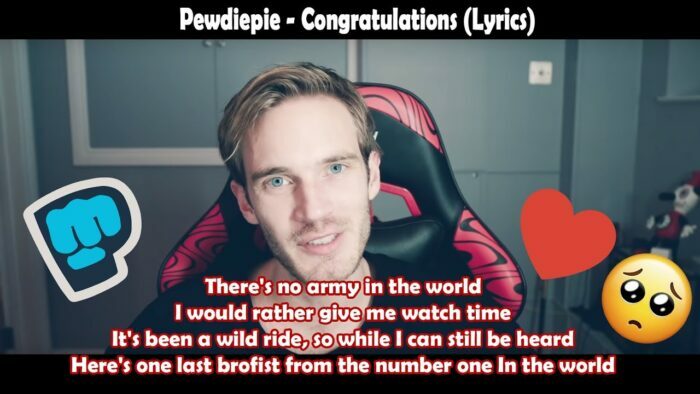 Even PewDiePie has acknowledged his defeat and released a new music video called ‘Congratulations’ for the same. 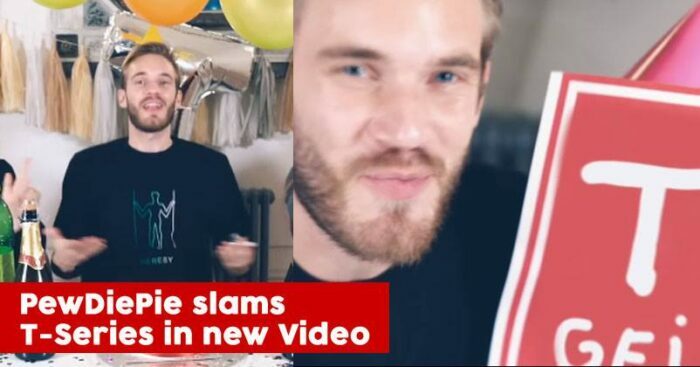 The reason why this video is going viral is not because of PewDiePie’s defeat to T-Series but he is seen criticizing Indian music label and India, in general. 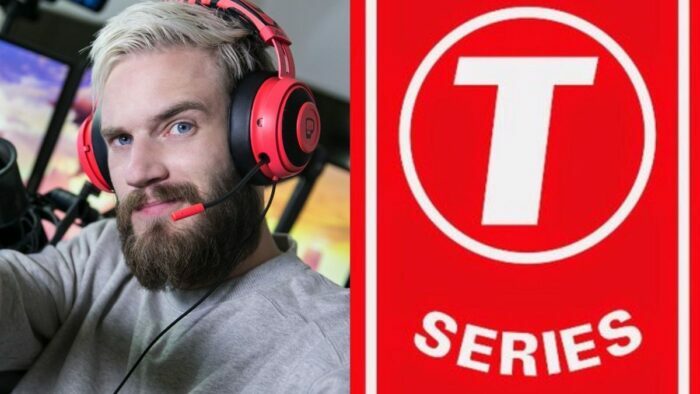 PewDiePie has accused T-Series’ executives of pulling out old dirt. In the video, he talks about a Times Of India article from last year, which says that T-Series chairman Bhushan Kumar being investigated for tax evasion. He also said about T-Series starting days of business and alleged the company for selling pirated songs. He took a racist-jab at Indians by saying, “Indians are poo-poo in their brains’. He even went on to talk about India’s caste system, crippling poverty, and more. Well, seeing his past videos, we can easily judge that this is a typical PewDiePie move. The video has been watched over 11 million times and is currently trending on YouTube at the time of writing this article. What are your thoughts on this? Do let us know in the comments section.